Young Men Deserve to be Inspired. The Church of Christ needs young men with a dream to carry the good news to their generation. Camp Apollos equips young men to be mighty in the Word and in the ability to effectively communicate it to future generations. Camp Apollos will be May 28-31, 2019 for young men 12-18. Come spend some time with godly men that are passionate about inspiring young men to live for God. 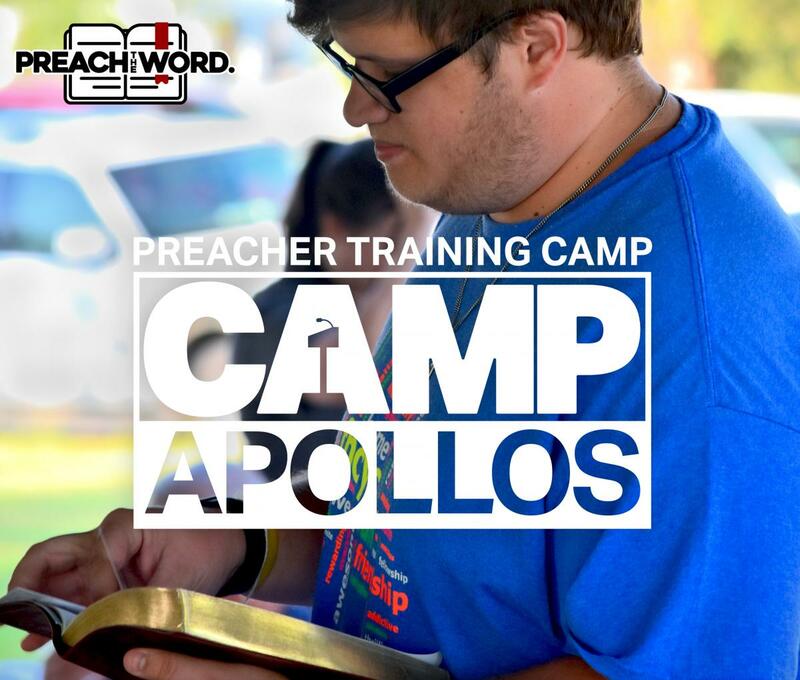 Camp Apollos strives to help encourage and enable young men to present the Gospel in effective ways. Time will be devoted to meaningful Bible study, the basics of effective public speaking and in having a good time together.